If you hear that Android is more flexible than iOS, it's because of things like Tasker. With the time-honored automation tool, you can do virtually anything from battery life to controlling your smart home with your fingerprint. But before you get to that, you need a good understanding of all the basics. Once you've learned to create a task, you'll need to link it to a profile next. In Tasker jargon, profiles are the conditions that must be met before your task is triggered – in other words, the cause of the impact of your task. To help you get started, I'll cover the process of creating a profile and show you what each of the available categories can do for you. 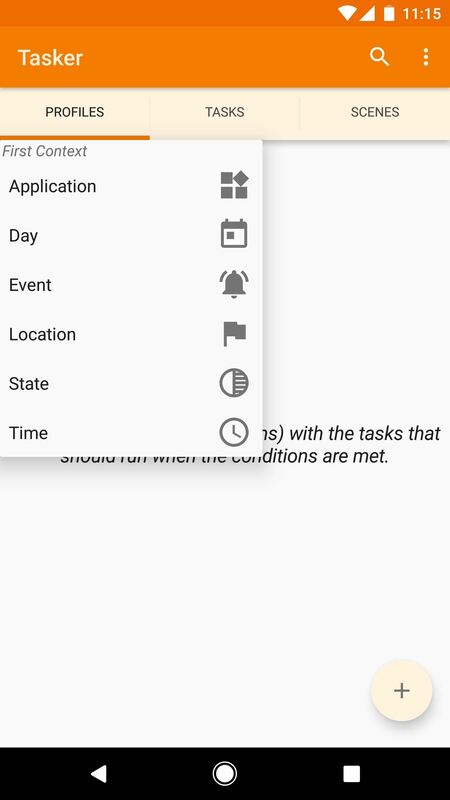 To automate events with Tasker, you must have a profile and create a task. You can do this in any order, but you may find it helpful to create the task first, because the task is what your phone actually does when the automation scenario starts. 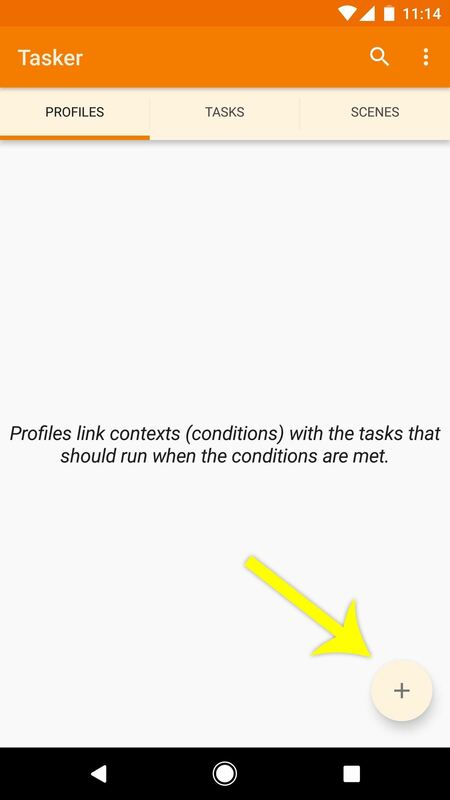 But before your task runs automatically, you must create a profile that contains a set of conditions that must be met before your task runs. If these conditions are met, your task will run automatically. In summary, if you're new to Tasker, I'd recommend first create a task, because Tasker should actually do that. It'll probably give you a better sense of the whole thing if you think about it in that order. Once you've done that, it's time to create your profile and link it to the task. First, Go to Top, open Tasker and select Profiles and then tap the + in the lower right corner. From there, you are prompted to add your first "context," which is basically a trigger that causes your profile to become active and perform a task. At this point, you will see six different categories, and they all contain essentially different triggers. If you select one of these categories, you will see a list with many more options. In the following sections, I will discuss the types of triggers that you can expect in these context categories. Before we get to the categories, I'd like to mention that if you have a trigger (or "context") ) for your profile, then press the Back button, you will be asked to link a task to the profile just created. This is a pretty straightforward process, but you can read more about how it works here . As a side note, you can come back later and long press the first context, then select "Add" to create a different context. But this is more like the Tasker 102 area for more complicated automation routines, so do not worry too much about it now. The first category, called Automation, is fairly simple – if you select this, you will see a list of all the apps you have installed on your phone. From here, you can tap any app to set it as the trigger for your task. In other words, when this app is open in the foreground, the task associated with the created profile is executed. You can even select multiple apps, and if you do, the task runs when one of these apps is in the foreground. 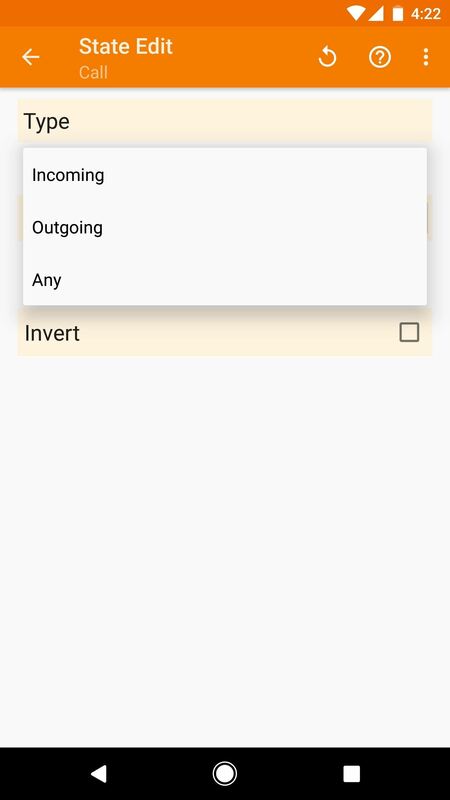 Alternatively, you can tap the "Reverse" button below, then the task will be executed if one of the selected applications is not opened in the foreground. You will also notice some more buttons at the bottom of this screen. If you enable the Activity button (checked by default), your task will run when a screen is opened in this app. Enabling "Services" does the same, but with every background service associated with this app. Finally, the "All" button adds system apps to the list of options-in other words, apps on your phone that you have not installed yourself. When you've made your selection here, tap your back button. Tasker will then ask you to enable the accessibility service. Touch "OK" in the popup. 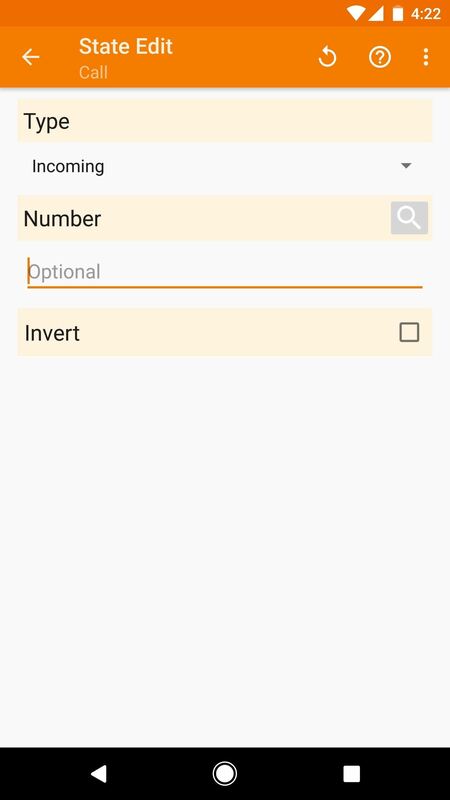 Then select Tasker from the list and activate the switch at the top of the screen. This allows Tasker to see which apps are actually open or running. 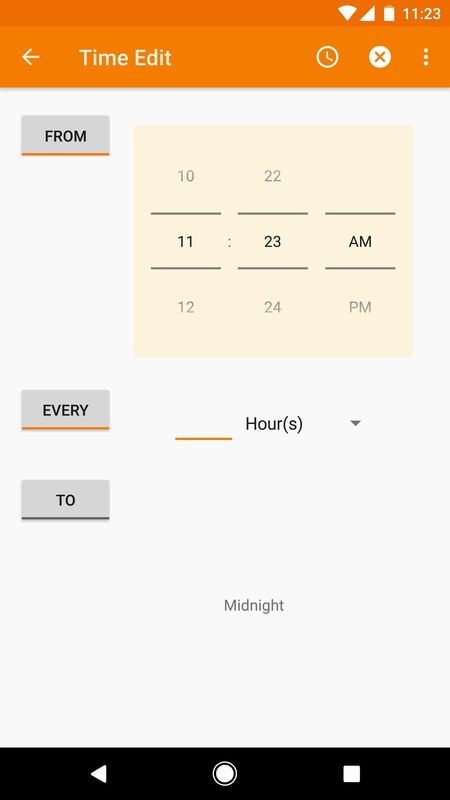 After activating the accessibility service, tap the Back button to go back to Tasker. From there, tap the Back button again to return to the main screen Profiles . At this point, you are prompted to name the profile just created and to associate a task with it. Next comes the category "Day". 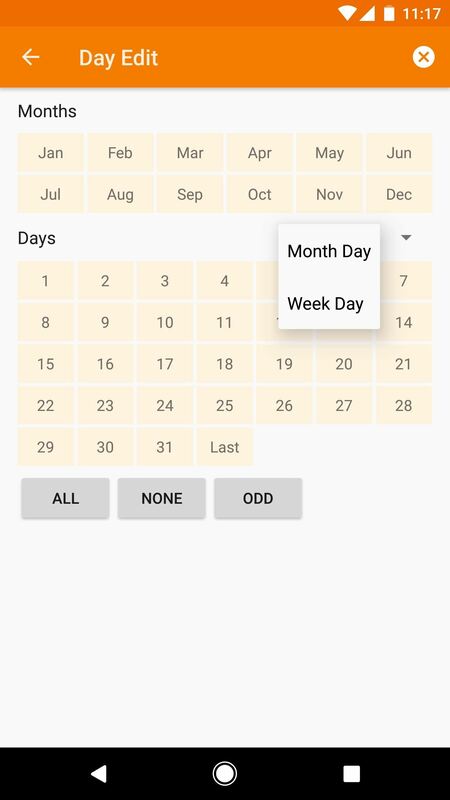 If you select this, you will get a calendar view with various options. Depending on what you select here, the assigned task runs on specific days of the week, the day (s) of the month, or the month (s) of the year. If your task is to be performed on a particular day or number of days each month, start by selecting the appropriate calendar number (s). 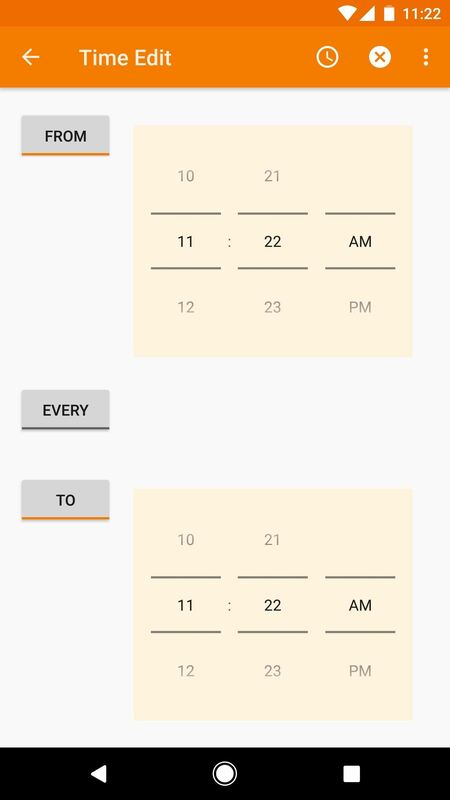 Alternatively, you can use the buttons at the bottom of the screen to select All Days, Odd Days, or None. If you want your task to run on a particular day of the week, tap the drop-down menu on the right, then select "Day of the week". 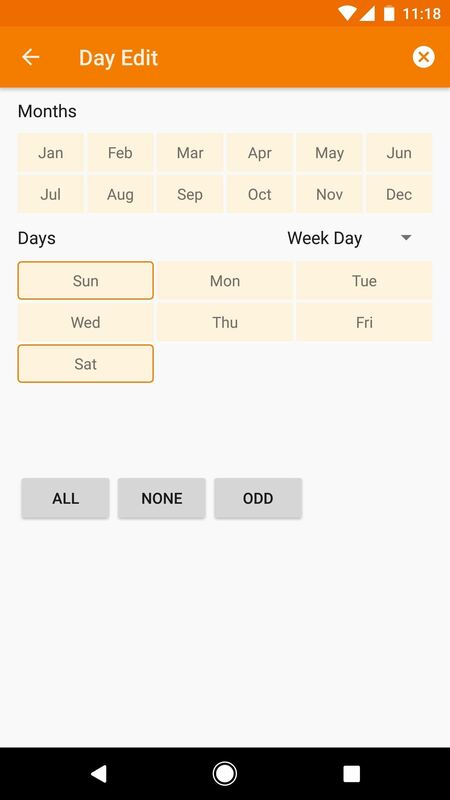 Here you can select one or several days of the week and the same buttons "All", "None" or "Odd" apply. Finally, you can use the Months menu in the menu at the top of the screen to restrict your profile to run only during certain months of the year. When you do this, your task will run on the days you have already selected, but only during the months you have chosen. When you're done here, tap the Back button once. At this point you will be asked to give your profile a name. When you have finished, you will be prompted to assign a task to the profile just created. In the category "Event" you get a first impression of Tasker's raw power. It's a bit like the category "state" (number 5 below), except that it only happens for a moment. So think about events like an event – something that triggers your task when it happens. There are dozens of different events to choose from in this category. If you select them, a subcategory menu appears. In most cases, they contain things that happen at certain points of the day or during use on your phone. For example, the category has system events such as "device startup", the category sensor events such as "Steps Taken" and the category category events such as "Display On" and "Display Off"
However, instead of opening each of these categories to find the specific event that will trigger your task, you can use the Filter box at the bottom of the menu to search for events. Remember, however, that it is a filter and not a search feature. The fewer characters you type, the better. Once If you have selected an event as your context, you may see a menu in which you have some Details can specify. 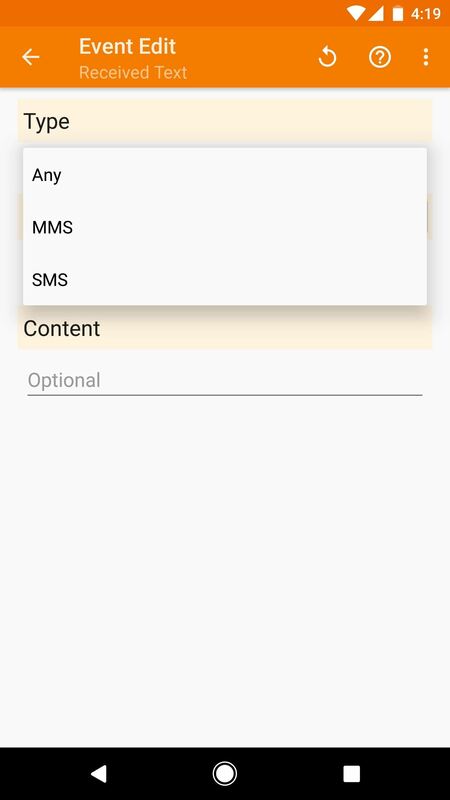 For example, if you select "Received text," you can enter the name or number of a contact to indicate that your task should be triggered only when you receive a text from that particular person. 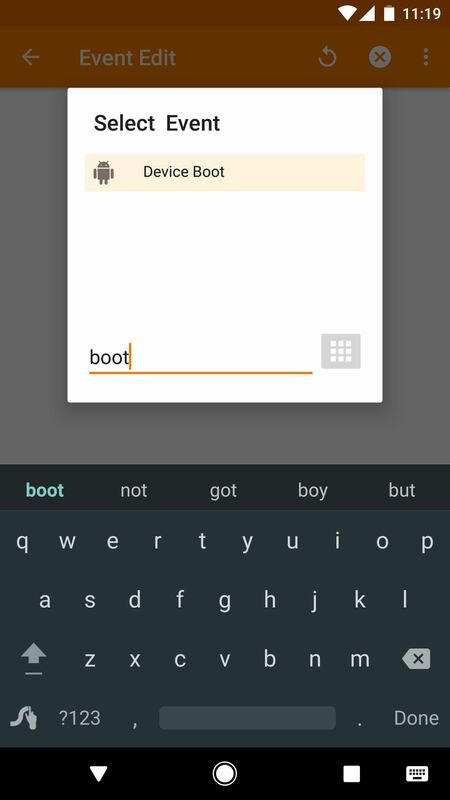 You can also set Tasker to scan the message for a specific keyword or group of words and respond to only MMS or SMS messages. Depending on the selected event type, this customization menu will look slightly different with different options. But it's a pretty straightforward process, and when you're done just double-tap the back button to get back to the Profiles tab on the Tasker main menu. When you do this, you are prompted to name your profile and assign a task to start when the selected conditions are met. The Location category is one of my personal favorites. 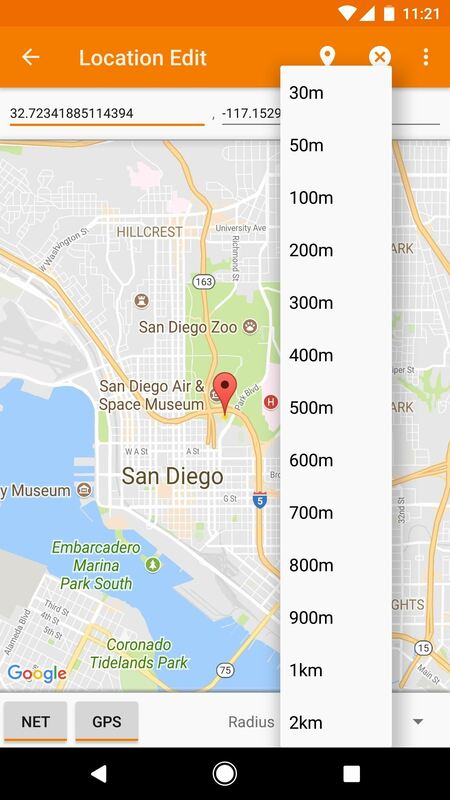 It causes your phone to perform a task when it is within a certain radius of a specific location on the map. This is very useful for triggering tasks that reduce your volume or change other system settings when you come to work or school. 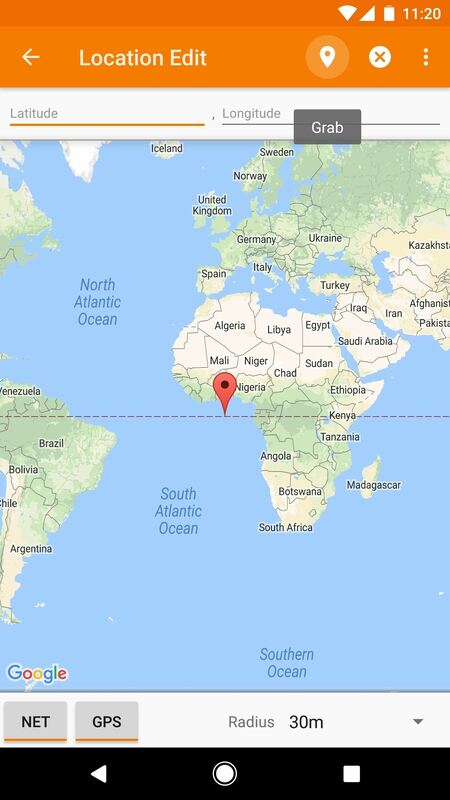 You can manually insert a pin into the map by long-clicking anywhere or tapping the location icon in the upper-right corner to have Tasker log in to your current location. Once you have decided on a job, you can use the Radius setting to choose how sensitive this profile should be. When you're done, tap your back button and enter a name for your profile, if you are asked. Then select a task to associate with this profile, and from now on, your phone will behave the way you've programmed it when you're in that area. Next comes the category "State", which in turn is very similar to the category "Event". The main difference is that a state is an ongoing condition while an event is a singular event. Ultimately, this means that any tasks that you trigger with a state change will no longer be executed when the state changes, reducing the need for a exit task. Same as the Event menu When you select "State" as your first context in a profile, Menu appears. Most of these subcategories refer to the hardware in your phone, although some software status and others affect connectivity. 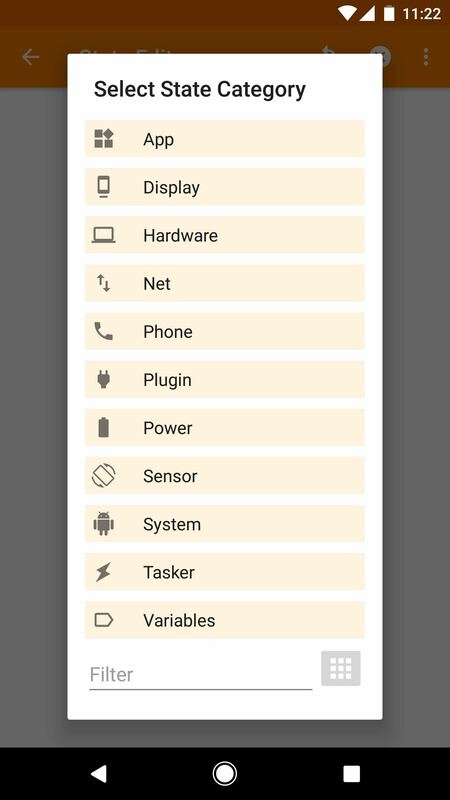 If Tasker is to perform a task, if something changes with the phone itself, this is the place for you. To find a specific status, it is easiest to use the field Filter at the end of this menu. 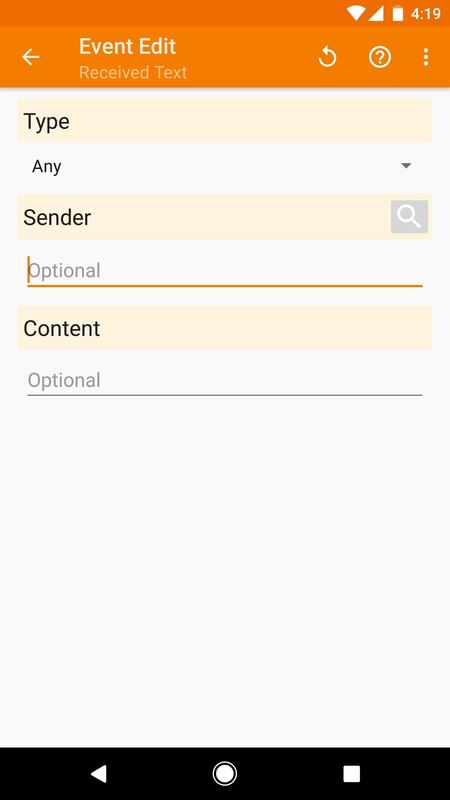 This menu has several options, depending on the status you choose, but the setup process is pretty much the same – just specify any additional conditions that you want to apply to the first context in your profile If you are here are done, tap the Back button twice to go to the Profiles tab in Tasker, then you will be prompted to name your profile and associate a task with it. The "Time" category is reminiscent of the "Calendar" category for the UI, but its best use is similar to the "Location" category, where you normally use it to automatically change the notification volume other system settings They come to work or to school. It's more reliable than location because the system always knows the exact time, but it works best if you keep a tight schedule. There are three buttons on the left side of this screen. If one is activated, an orange indicator will be displayed underneath. "From" is the start time of your profile, the first time it's activated. "On" is when your profile is no longer active, and if you do not select this option, the profile is stopped at midnight every night. If you do not want your profile to fire at any given time, you can select "All" instead. This will allow you to enter a number that causes your profile to become active every X hours or X minutes. You can also combine this with the "From" and "To" options so that your profile activates every X hours, but only at certain times during the day. As with all of these categories, tap your back button when you're done configuring. As a result, Tasker prompts you to name the profile and associate a task with it. When you have done this, you have successfully created a profile. 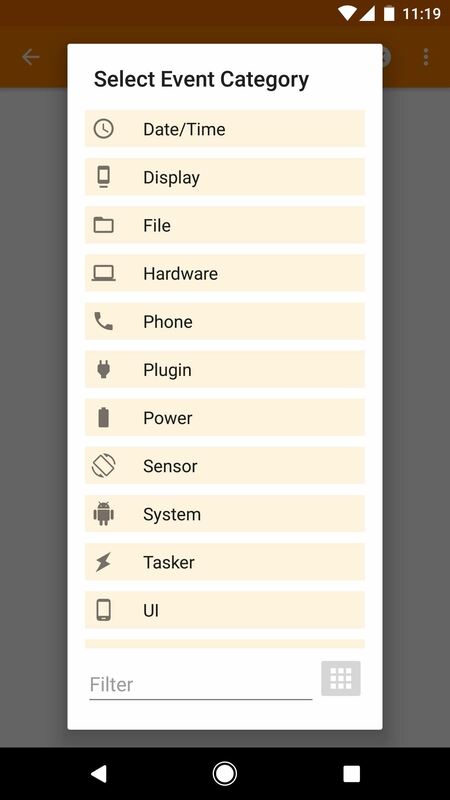 After getting a better understanding of Tasker profiles, can you imagine which automation scenarios you can create? Have you already created cool or unique profiles? Tell us everything in the comment section below.